The dolphin was found Friday in the Hutchinson River. MOUNT VERNON, Westchester County (WABC) -- Investigators in Westchester County are trying to determine how a dead dolphin ended up in a river. The dolphin was found in the Hutchinson River near Mount Vernon and Pelham Friday afternoon. The cause of death won't be known until a necropsy is performed. Experts believe the marine mammal got into the river by way of the Long Island Sound. The dolphin's death has raised questions about water pollution. The state Department of Environment Conservation was called to the scene. The federal Environmental Protection Agency ordered Mount Vernon to stop raw sewage leaks from contaminating the river in 2003. However, repairs to the sewage system weren't approved by city council. The city could face fines. 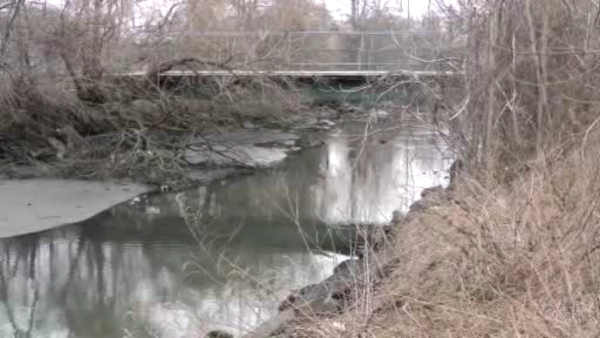 Mayor Richard Thomas expressed his concern about the river's pollution in a statement.